The worldwide approved Trumpf tooling system is used on the ECCO Line (other systems on request, e.g. Amada, Rainer, XX28). The tool is put directly into the tool holder without an intermediate case. Through the large propagation of the Trumpf tooling, the machine is virtually always ready for operation. 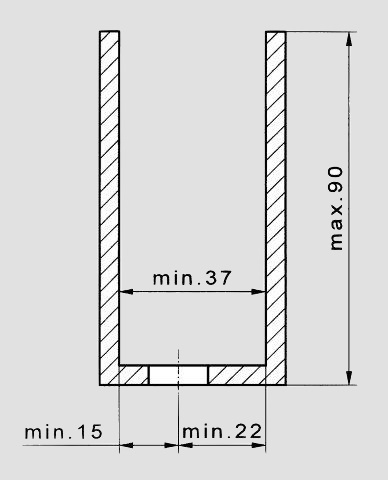 The largest tool diameter is 105 mm (4″). Besides a wide range of standard toos, it is possible to manufacture arbitrary tool within the range of 105 mm diameter. 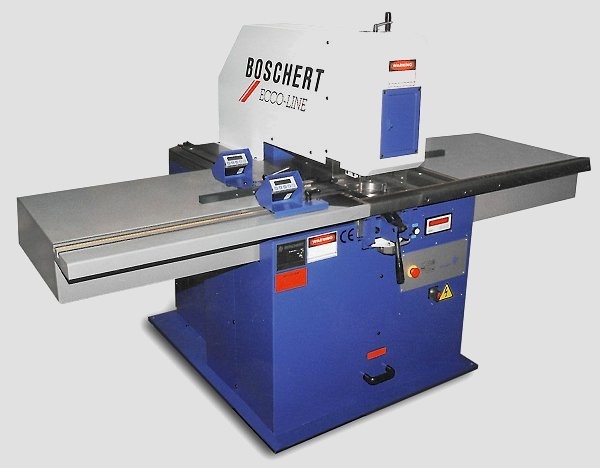 The metal loss from sharpening will be compensated through changes of the punch stroke length. 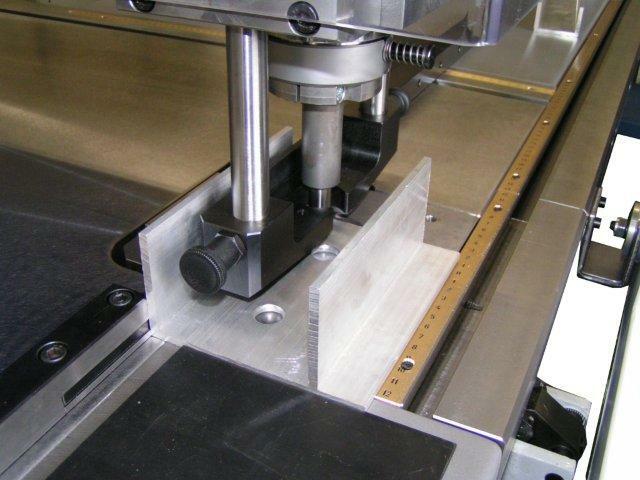 Exact alignment of cutting tools with ridig clamping ensures long tool life. It also enables the use of angled Whisper-Tools which can achieve a noise reduction of up to 50%.